Hydraulic Cylinder Rod Works for Sluice Gate 3 - Pensar. The Infrastructure People. Hydraulic Cylinder Rod replacement at Scrivener Dam. An inspection of Sluice Gate No.3 at Scrivener Dam and its associated actuator resulted in the identification of corroded areas on the surface of the hydraulic cylinder rod. 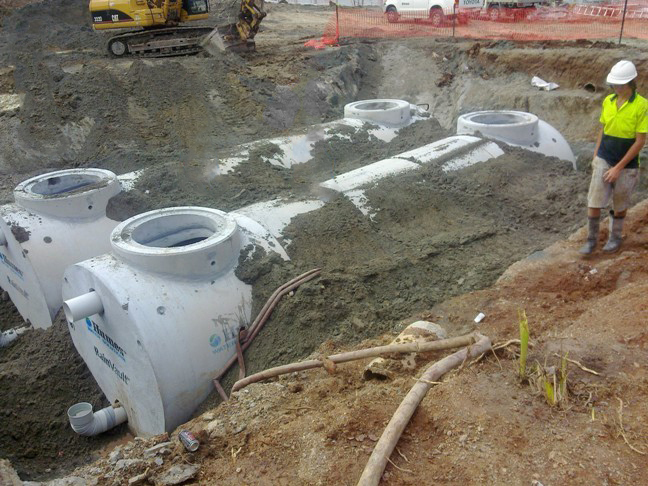 Pensar’s collaborative approach helped Sunwater deliver a broader scope of refurbishment works involving Sunwater’s own personnel, other contractors, public road closures and critical water infrastructure. 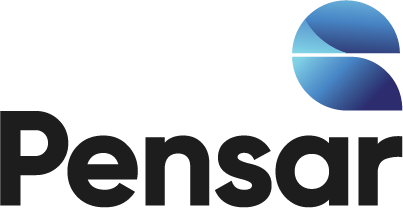 When corrosion of the cylinder bonnet was discovered Pensar’s field staff and subcontractor found and implemented a solution at minimal cost and with no impact on programme.